As old readers will know me and Dane have been to a couple of conventions now including Birmingham comic con and Hyper Japan and this one was very different to those two. For a start the con as tiny in comparison to both of those, but that wasn’t a bad thing! We liked that it was small as it meant we got chance to really look at what everyone was cosplaying as and even get the chance to talk to people if we wanted to. It also meant that we could look around everywhere without having to queue, there not being enough room to walk around and even the worry of forgetting about looking at anything. We also never bothered dressing up for the con as we’re boring farts and never really bother with anything like that. We could have worn our South Park outfits but meh. I wore my Iron Fist dress with Dane’s plaid jacket, tights and some brothel creepers. I loved my outfit and whilst I was a little self conscious in it, I felt comfortable for the majority of the time. 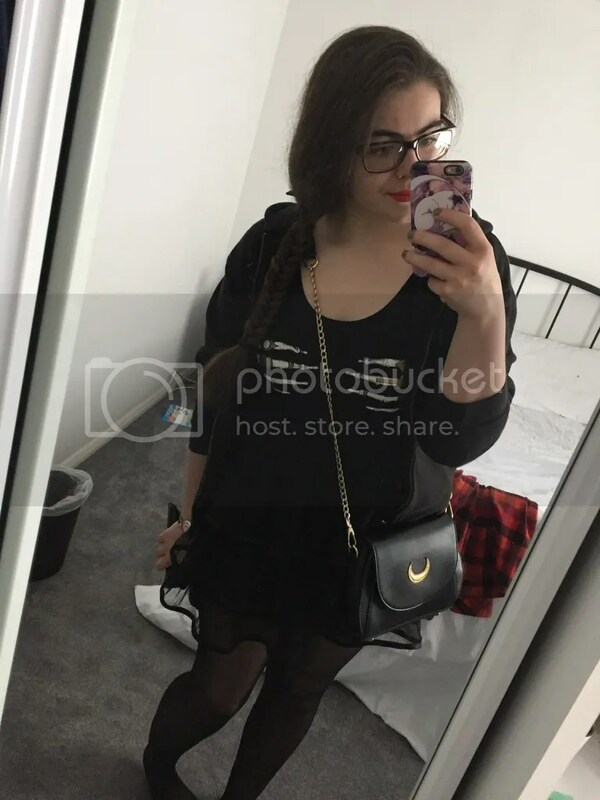 I of course had to wear my Sailor Moon Luna bag that Dane bought me last year at Hyper Japan. I forgot how much I love that bag! When I mentioned to people at work that I was going to the con I got a lot of questions such as, “Ooo will there be Japanese food there?” and to be honest I wish there was. Sadly there wasn’t any food stalls there but there was food offered by the place it was held at which was good! 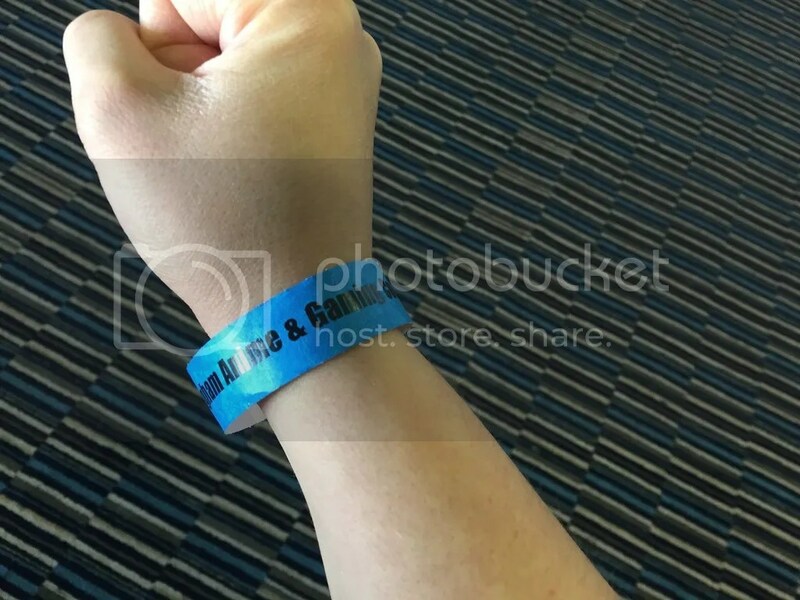 It was lovely weather on Sunday and it would have been lovely to have an ice cream van outside of the con… But I know that isn’t the organisers fault, problem, etc. At the event itself there was always something going on which was great. There was the main hall where there were dealers and artists, a stage and a video gaming room. A corridor away there was the activities room and bar where you could go for something to eat and drink, watch anime, chillout, have your photograph taken in your cosplay outfit, play some games (TCGing, board games and RPG) and talks and workshops. Later in the evenings in this room they held karaoke and parties which we wished we had gone to. We attended a couple of the workshops which were really interesting! The one Dane was most excited for was about the yakuza in Japan and although Dane knows quite a bit about it, I don’t and it was very interesting for me to listen to. The guy who got up to talk about it was great too and went into a lot of detail. The workshop I was excited for was about plushie making, which sadly got cancelled due to the host of it being poorly. There is always next time! The stalls that were around selling things were good, although a lot of them were selling fake merchandise. 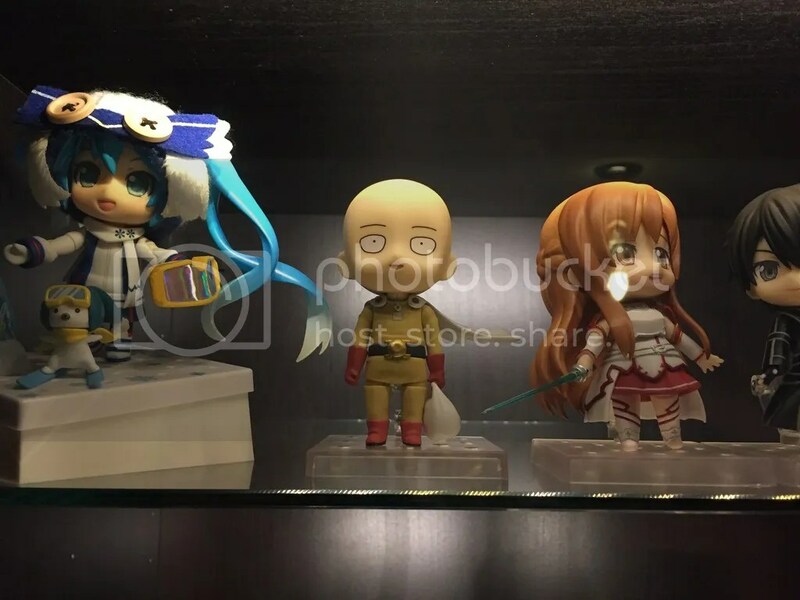 As readers will know me and Dane collect Nendoroid figures so we know a fake when we see one! It was sad that we spotted three fakes and then saw that they had all sold. Very sad times. 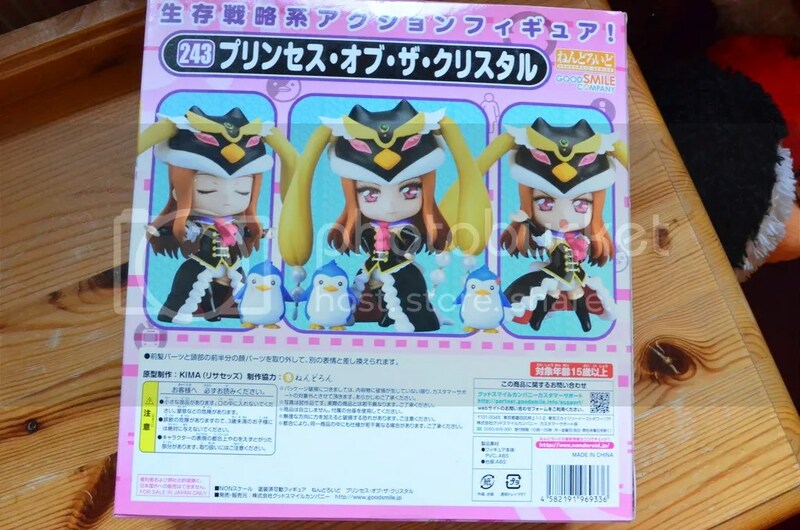 We picked up two Nendoroid figures from a seller who was selling legit merchandise. She was reasonable with her prices too! 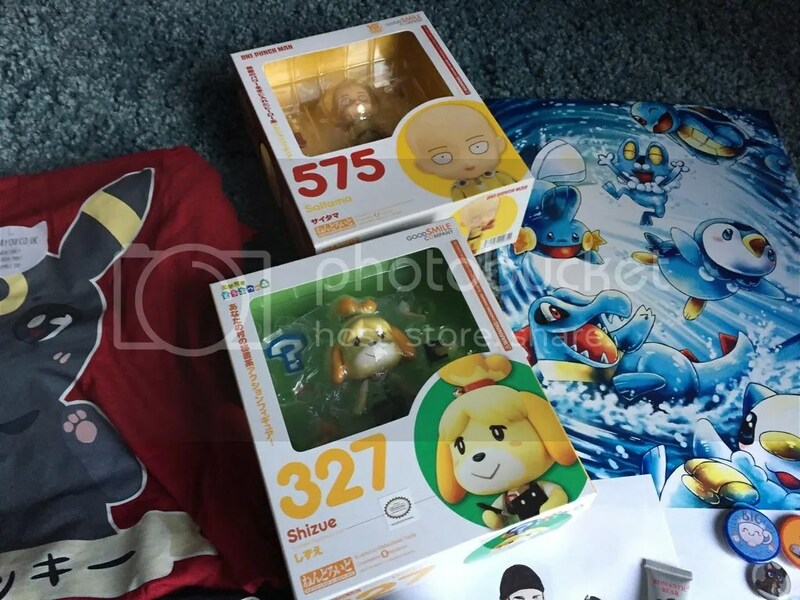 I bought Isabelle from Animal Crossing and Dane picked up One Punch Man. They’renow living in our Dane also bought me a cute little Umaru secret figure box too! I got one of Umaru lying down on her tummy which is so cute. As well as fakery there were also some legit and lovely sellers at the event. Some who were selling their own work which is what we bought most of at the event. One guy was selling prints to people… A bit too heavily and forceful for us two. He was trying to get us to buy 10 prints for £40. Would have been a good deal if we wanted that many prints! 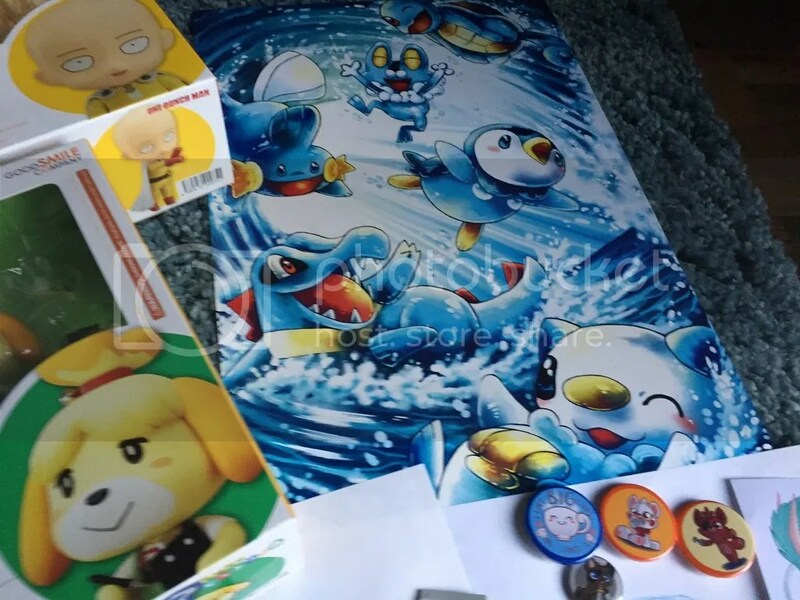 We ended up buying one, this water Pokemon print for our bathroom. As well as that we got two artists to draw for us, one of which isn’t actually finished yet. The first picture we got drawn was this chibi picture of me and Dane which is from one of our favourite pictures that we took not long after we got together. 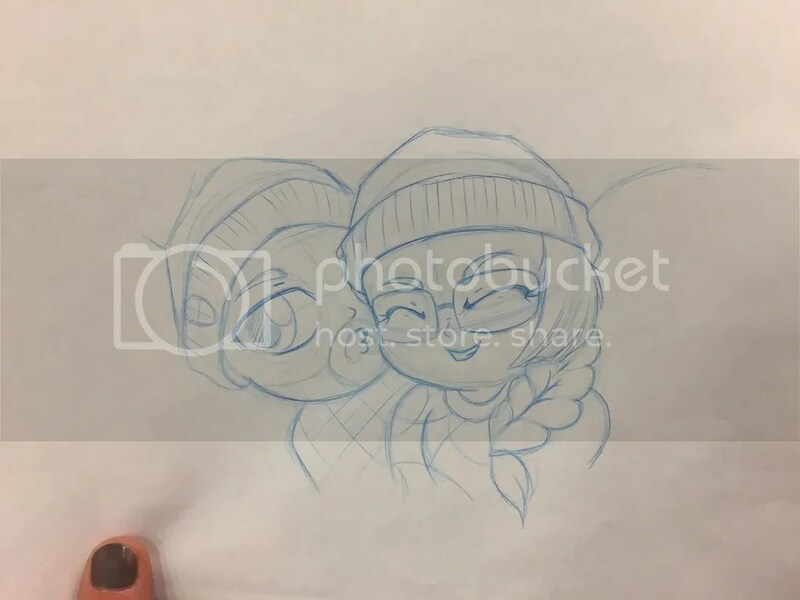 The artist is also going to draw and colour a digital image of us too, which we’re excited about! 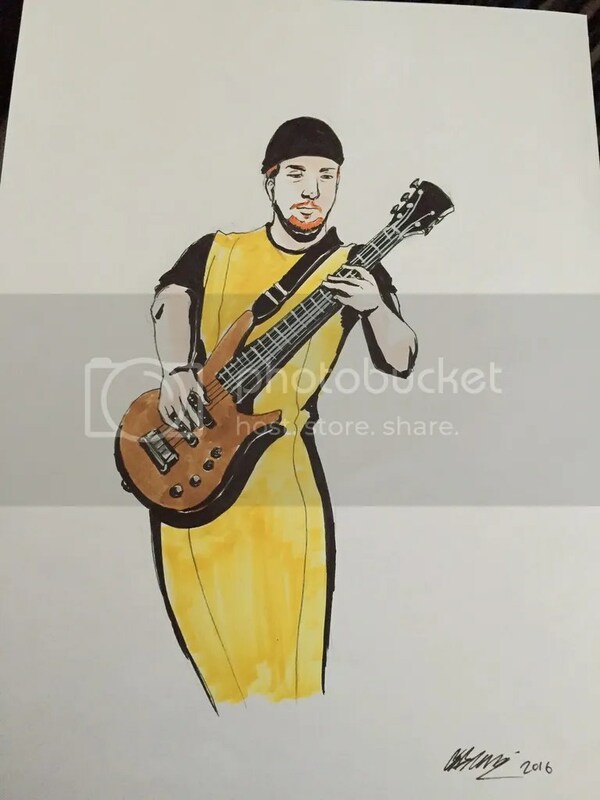 Another artist draw a picture of Dane from when he was in his band days. He would dress up in funny costumes whist on stage. This picture is from a costume he wore in Sheffield which of course is of him in a banana. It’s perfect and he loves it! 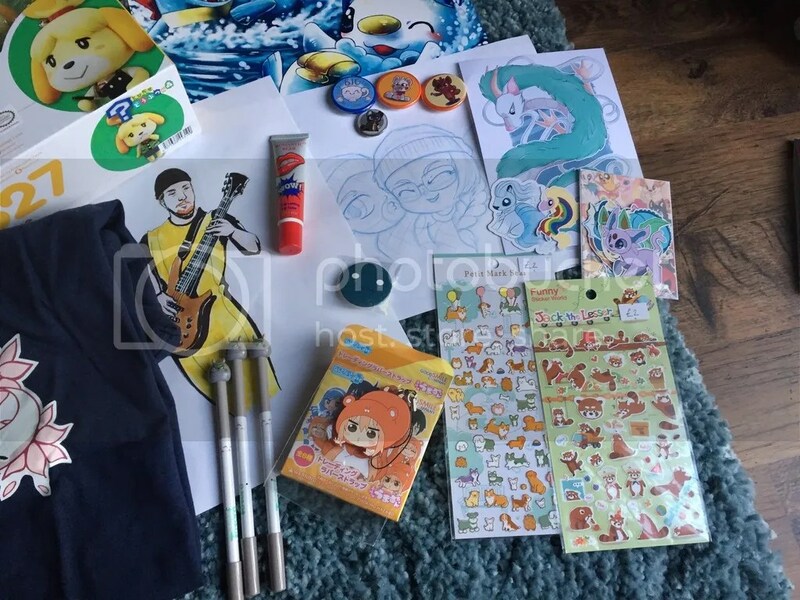 Alongside those goodies I picked up some little bits and pieces that were dotted around. I picked up some dog and red panda stickers, three Totoro pens, a Romantic Bear peel off lipstick (which I love! 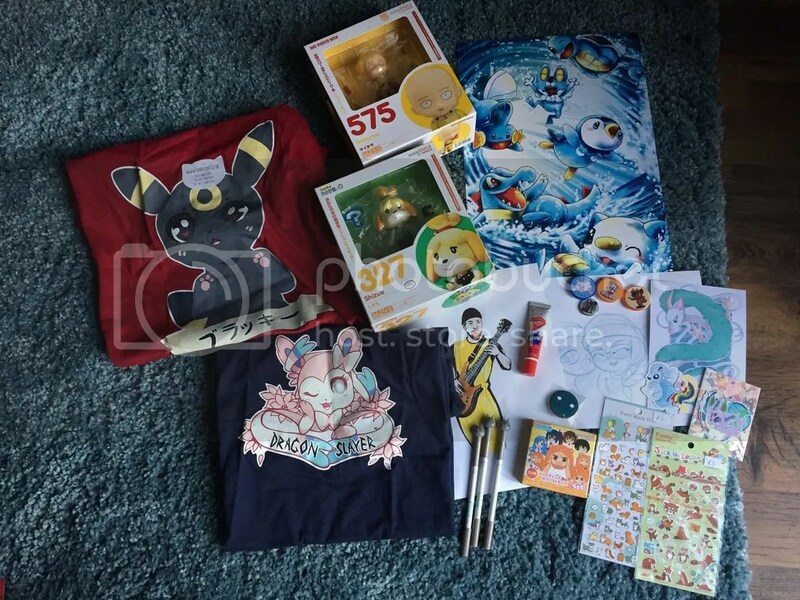 I have more of these on the way so I’ll be reviewing them all then), a pack of Eeveelution stickers, an ice verion of Ninetales sticker, a Lady Rainicorn sticker, a picture of Haiku in dragon form, and various badges. As well as my opinion on the convention I wanted to get Dane to talk about his views. Well, we had a really good time and were amazed at the incredible cosplay on show, but i think that was the biggest gripe for me. Too much emphasis on the cosplay aspect, not enough for those not so into cosplay to do. The talks were not very well organised and I felt sorry for a lot of the speakers as they had to alter their presentations due to technical errors and last minute changes and fillers. We didn’t watch any anime which is a disappointment as I was expecting a great chill-out atmosphere to watch anime and socialise. What we got was a tiny screen and a couple rows of chairs. To make people want to watch anything at an event you have to make it an improvement to what people may have at home. Personally, I can watch any of the anime shown on a much bigger TV, on a nice comfortable sofa with amazing sound. There was no incentive for us to take part. 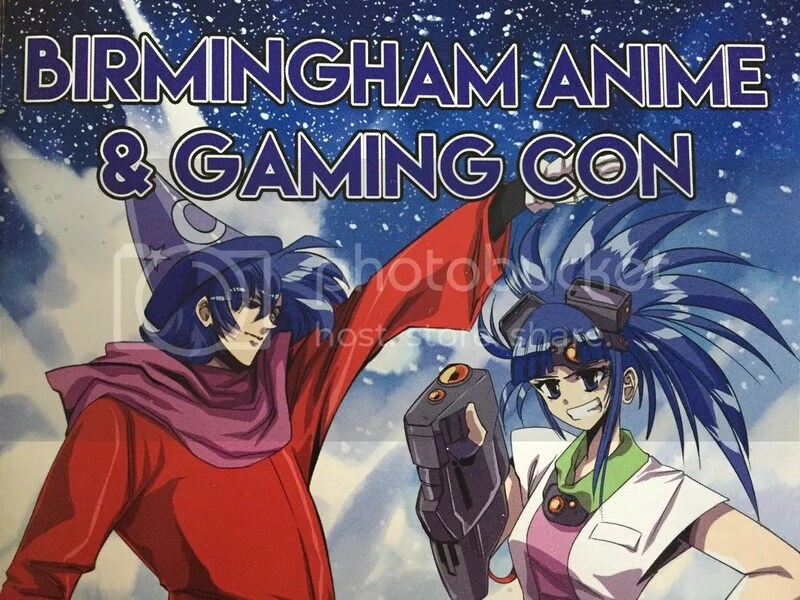 I completely understand it is the very first one held in Birmingham so things may not always go to plan and there may not be enough funding to create the best convention ever. For the price we paid it was completely worth it and I can only expect to see it grow. I would like to see it in a bigger space with more artists and shops, more emphasis on gaming and the talks/panels, interesting food options and a more inviting experience for viewing anime. Overall we loved our day at the convention and it reminded us how much we love going to events like this. It’s made us realise how much we really want to go to Birmingham Comic Con in November so we’ll be booking to go to that very soon! One of the many exciting things about buying your own home (and your first at that!) is that you can decorate it however you do so wish. As regular readers of my blog will know, I am a massive geek, and so is Dane, whom I will be sharing my new home with. We of course knew that we would want some quirky bits and pieces in our home, and we’ve already bought some items, and we still have our eye on some bits and pieces. 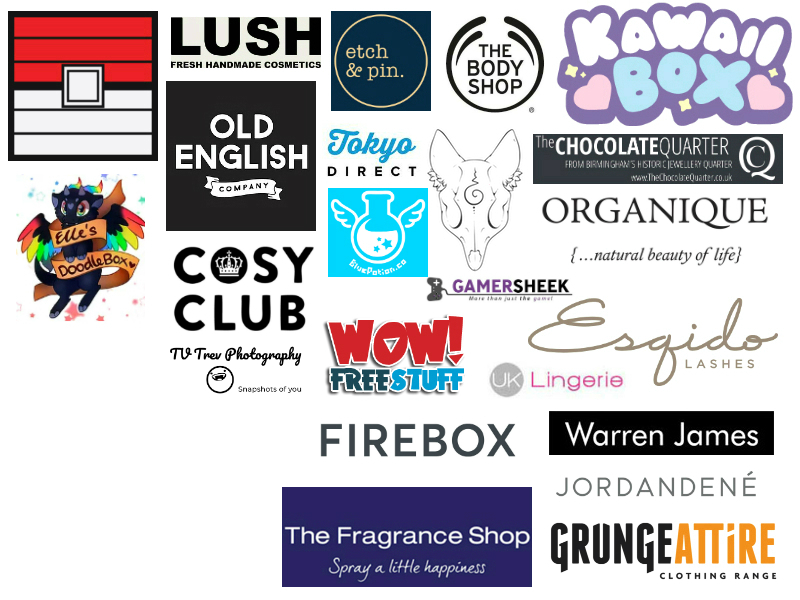 I thought I would do a blog post today about some of the quirky things that we have our eyes on, or what we have already bought. Marvel Deadpool Doormat and Deadpool Coin Bank. I don’t think I need to say anymore how much me and Dane love Deadpool. Sadly at the time of writing this post the Deadpool doormat is now sold out! Which is bad news for us, because we want it for our front door! We’ll keep our eyes peeled for this mind. Marks & Spencer Origami Swans Wallmount. I know these are bloody expensive, and you can buy knock off ones, which I would be after picking up instead due to money. 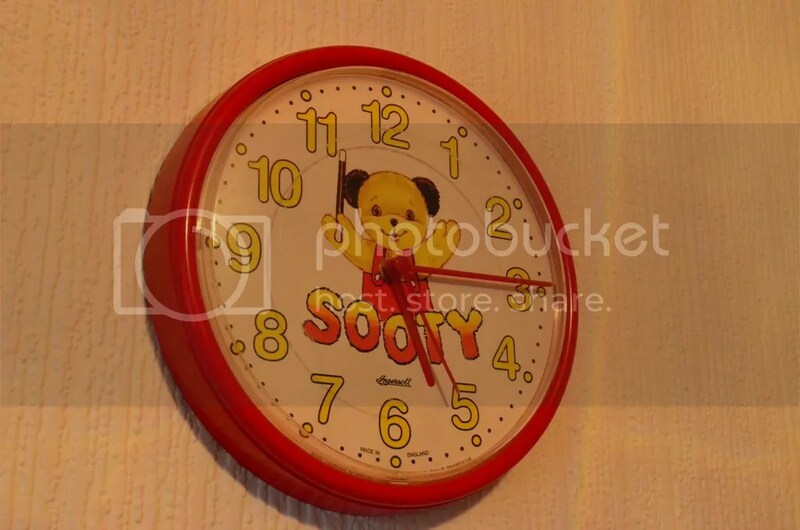 I love quirky items like this, and as I love making soup, and noodle soup (ramen in Japanese) I would be in awe of this little cutie to serve me and Dane dinner with. I’d want a red one to fit into the theme of our kitchen, but we shall see! I love foxes, and have always been after a fox lamp, so when I spied this on Lisa Angel I knew I had to have it. As of yet I haven’t ordered it, but I will be when we’re settled into the house and ready to buy more decor. This will go on my side of the bed in our bedroom, if not on the bedroom shelf. With the coin bank I would love to pick something up like this for our spare room/office for us to pop change into to use towards our savings. You can’t go wrong with a coin bank in the shape of Deadpool’s head. Temerity Jones Mason Jar Cocktail Shaker. I love making cocktails, and what better way to make one than in this quirky shaker that is in the shape of a mason jar? This was £5.00 at one point which is how much I was willing to pay for it… Now it’s back to full price, at £10.00 and whilst it is gorgeous, I don’t personally feel it is worth that price. I may as well make my own with a normal mason jar! I’ll keep my eye on this in the future for it to be back in Lisa Angel’s sale. Again! I love foxes, and I couldn’t be without these gorgeous wooden coasters in our living room, and maybe upstairs in our bedroom and spare room/office. You get six in this set, so that would mean being able to put two in each room, and grabbing them altogether for when we have visitors over. Hell, I wouldn’t even mind buying two sets so I can have one upstairs, and one downstairs! 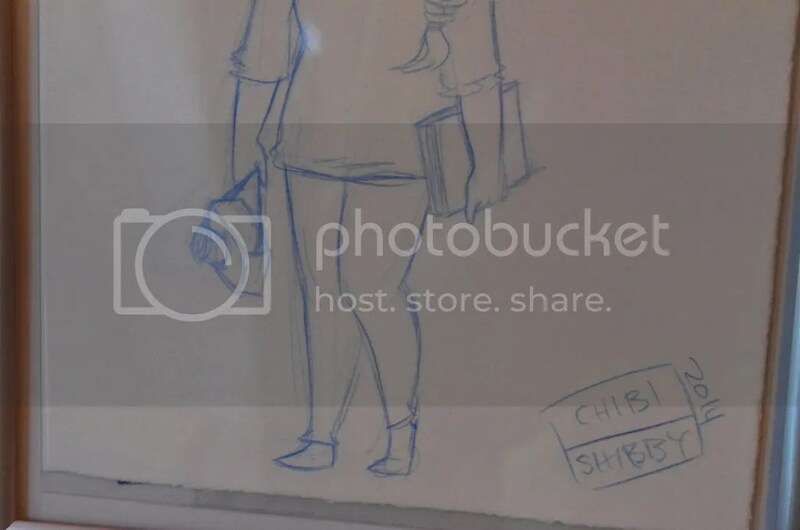 There are various pieces of artwork I wish to buy from people on Etsy, the one on the picture about is a Spirited Away inspired piece by idrawrainbows. She has LOADS of these available on her store, and at one point me and Dane contemplated ordering all of them… However when we discovered how much it would cost us in postage alone, we ended up deciding against it. Nearly £10 she wants to ship these to the UK, and whilst I know this isn’t her fault, it’s a bloody lot! 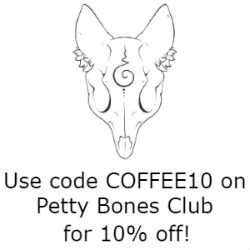 I will be making a separate post about what artwork, or tattoo artists I wish to buy for the house, and where I want to hang them! 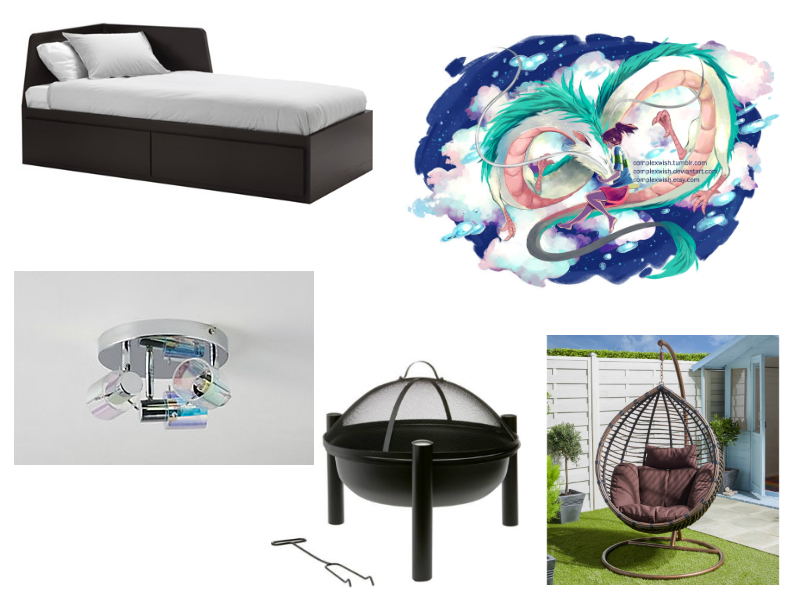 So those are all the quirky home goodies me and Dane have our eyes on at the moment for our home. 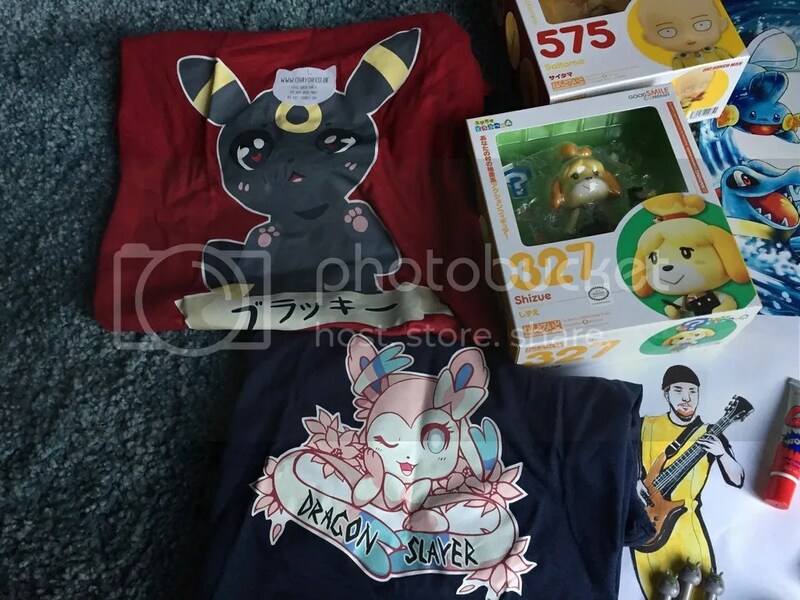 I hope to have some haul posts soon showing off what goodies we have bought for the house, but until that time comes I’ll be trying to get as many posts on here as possible. I’m incredibly busy right now with the house, and I’ve only currently got a couple of posts written because I’m awake into the early hours trying to catch up. Oh sleep, I want you right now! On that note, it is bedtime! What quirky items would you like for your home? Make sure to let me know in the comments down below. I’m starting this tag off, because I can’t find anything else like it on the internet and it is something I would LOVE to do. 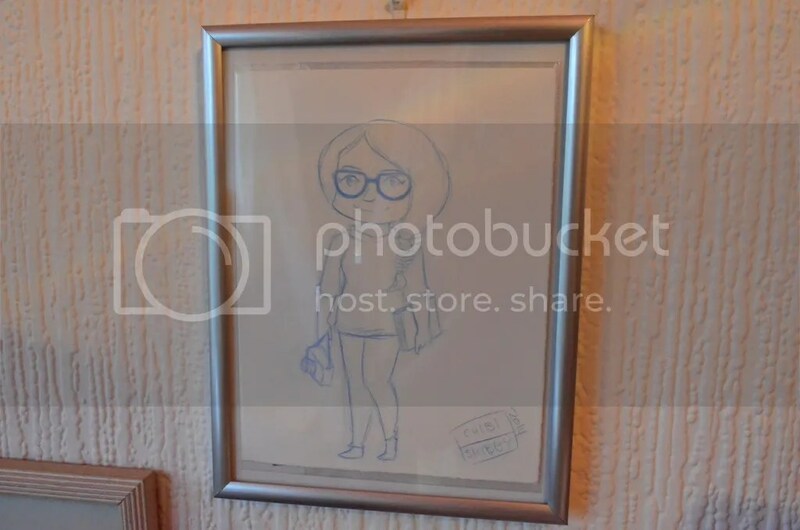 This is the unique items tag… Well not so much unique, but not something everyone will have in their room/home. You name five unique items in your room/home that not many people would have. They can be anything from a signed album by your favourite band, a limited edition frame, something from a different part of the world that not many Brits would own. You get the picture. I love having unique and different things that I know not many would have and since being with my boyfriend, my collection of uniqueness has grown! I really enjoyed walking around my room and picking things up to talk about. 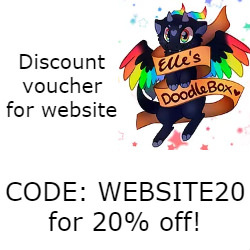 I do hope you enjoy this tag! 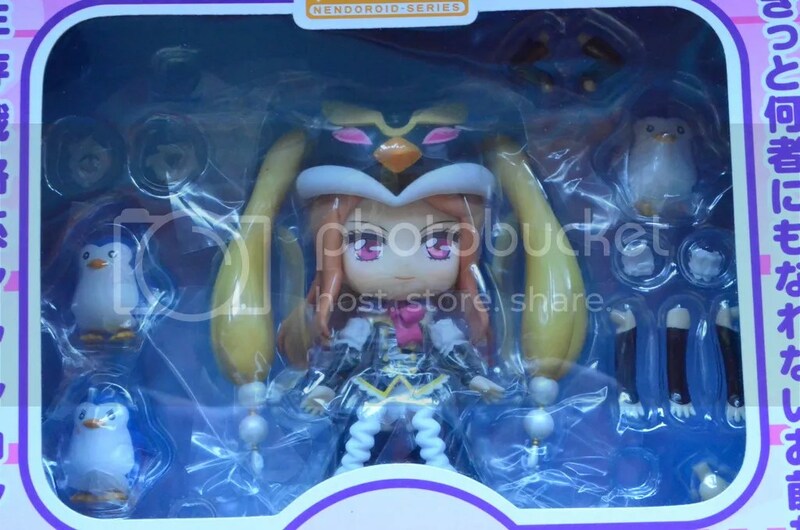 Nendoroid Penguindrum Princess of the Crystal. This was one of my birthday presents this year from my boyfriend and one of the best I received. I’ve wanted a Nendoroid for years and this is my first one! These aren’t exactly in every home in the UK, considering they’re pretty nerdy and look like children’s toys. Yes, they are toys but if you ask me they’re for adults. 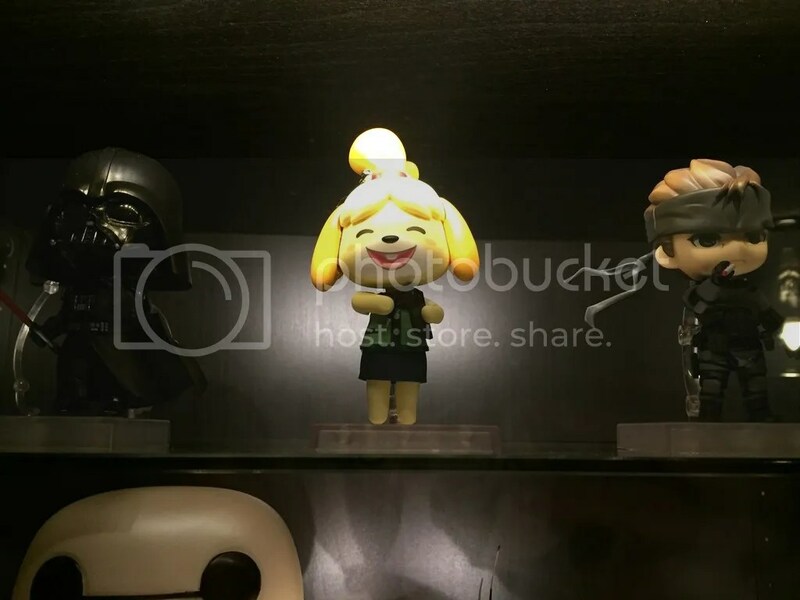 These are made and sold in Japan and whilst they state on the boxes that they aren’t meant to be sold outside of Japan, they are all the time. 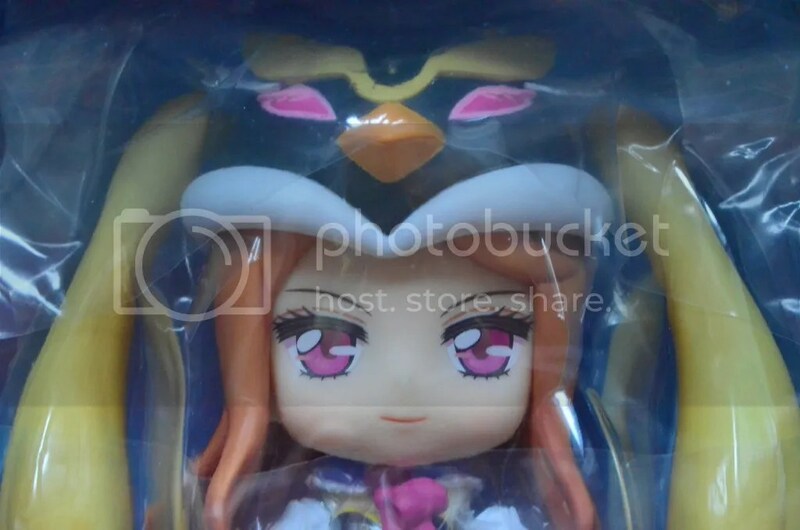 I watched Penguindrum when me and my boyfriend first started talking so I have fond memories of the anime due to this. But onto the doll. I love this doll so much, she’s just so pretty! 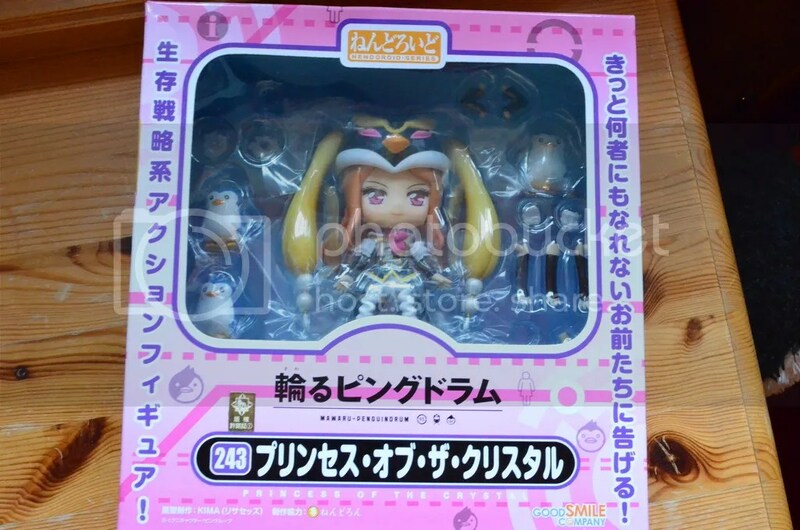 With her red hair and pink eyes she’s just adorable and she even comes with the three penguins that the three main characters have. So cute! This doll is pretty rare for quite a few reasons. 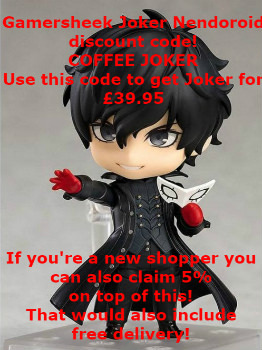 One being that the anime isn’t actually that popular in the UK, but alongside that this doll was made and sold in 2012, three years ago! Plus this isn’t opened and to be honest I don’t intend to open it. I don’t care, I want her to stay special and rare. 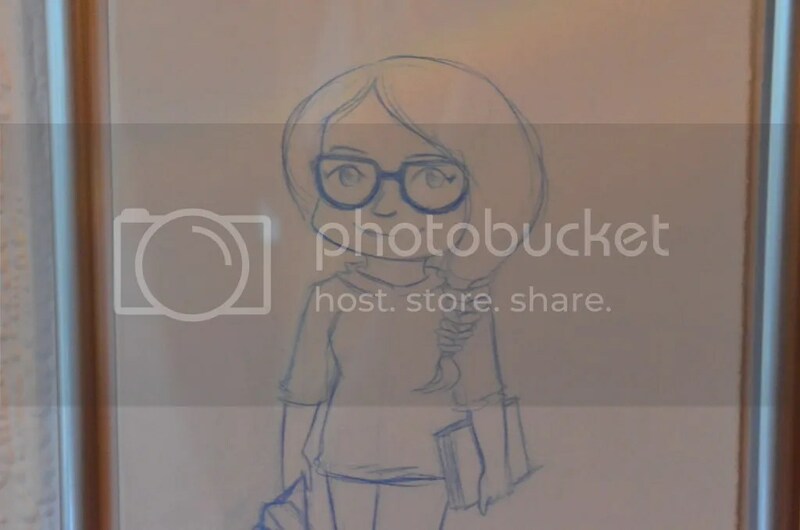 This is a chibi version of me that was drawn by Skribble This. She was at Comic Con in Birmingham in November and me and my boyfriend loved her artwork that much we wanted some artwork done by her. 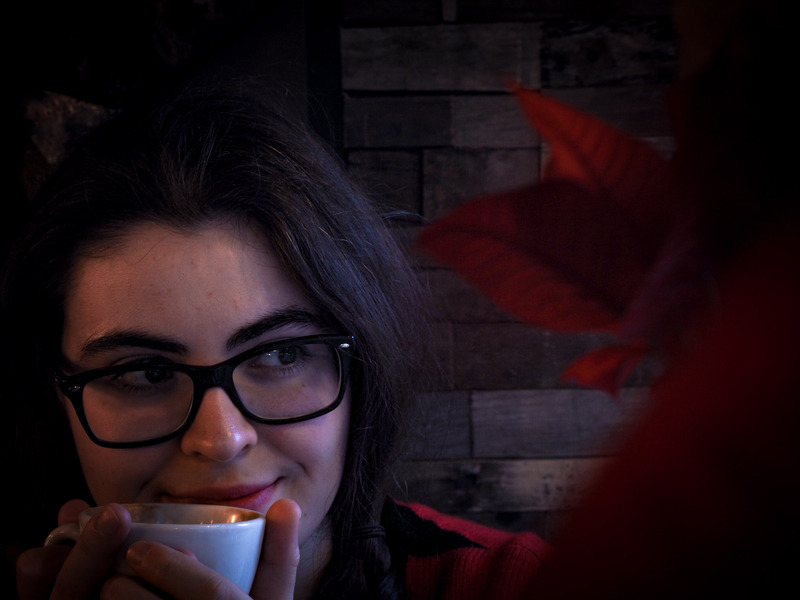 I love the picture of me so much and it always makes me smile. It’s just so cute and definitely makes me look better than I actually am. She really did draw me how I wanted her to as well. I know in the future I want a massive piece of artwork drawn by her, but that won’t be until I move out. 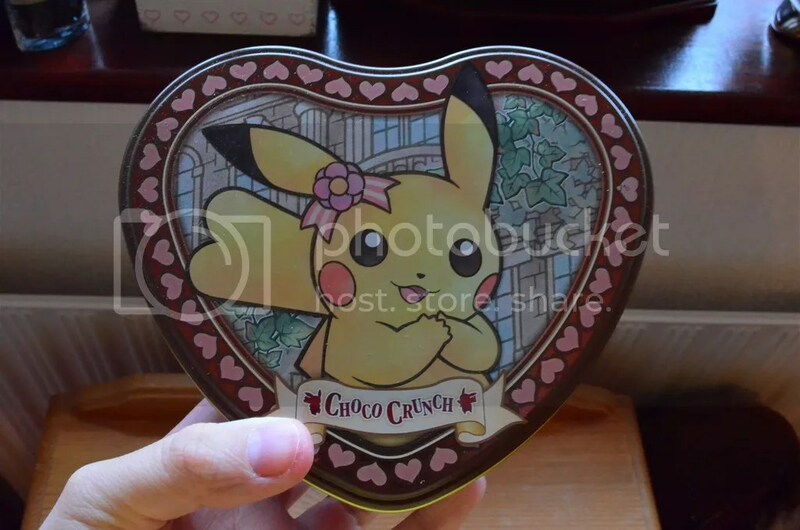 I love Pokemon, as regular readers will know so it was super cute when my boyfriend bought me this tin for Valentine’s Day this year. It came with loads of little chocolate cornflake bites inside and damn they were yummy! 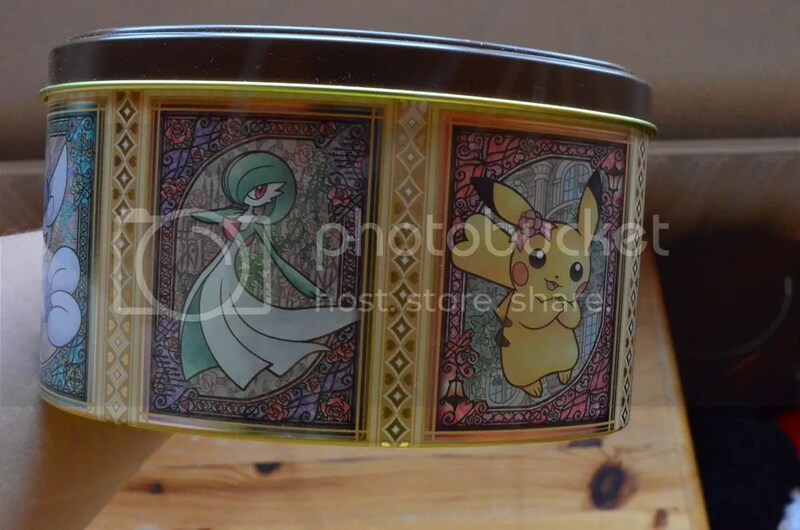 The tin itself is covered in male and female Pokemon and the cutest couple on the tin are definitely the Pikachu’s. 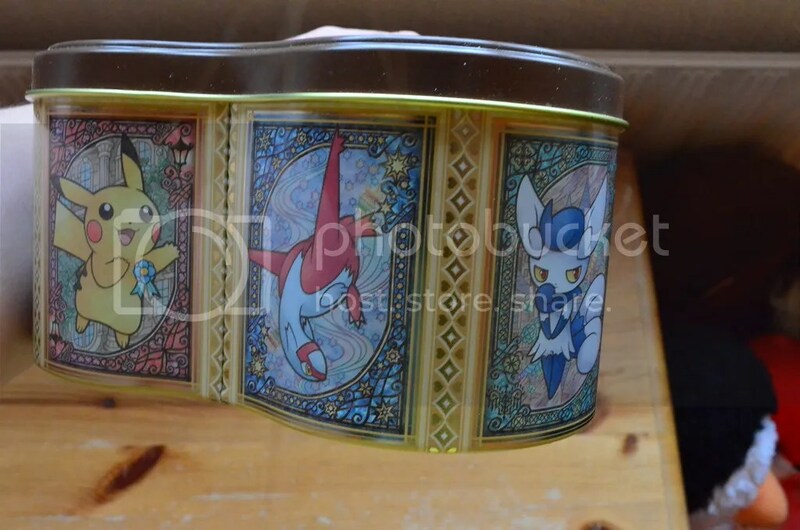 They just make me happy when I look at the tin itself. I don’t know what I’ll be using it for, maybe some Yankee Candle wax tarts, or even something else. Either way it’s just so cute and would look lovely on a shelf. 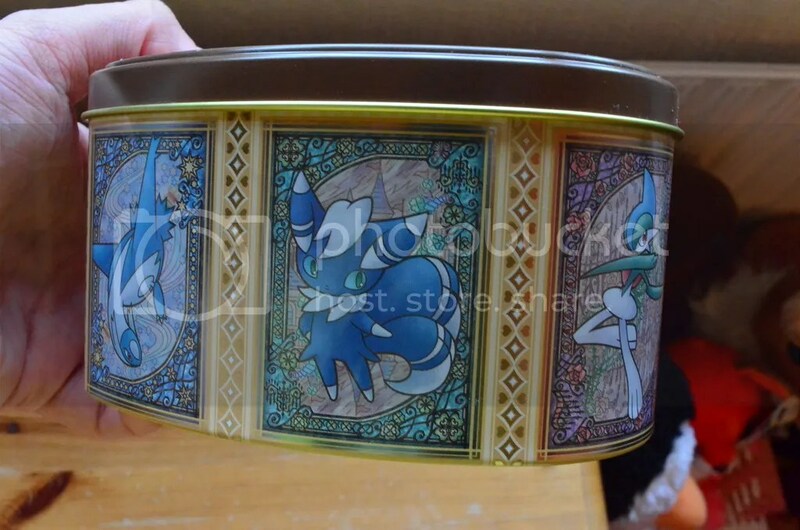 This came straight from the Pokemon Center in Japan (well my boyfriend bought it from a seller in the UK, but you know what I mean). So it has a little bit more of a special place in my bedroom than some of my pieces. 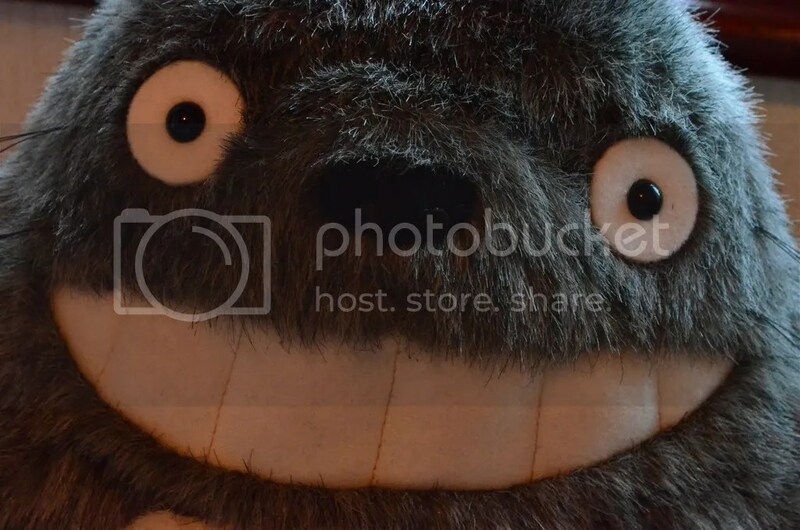 I thought I would save the best for last and that’s my Totoro plushie. 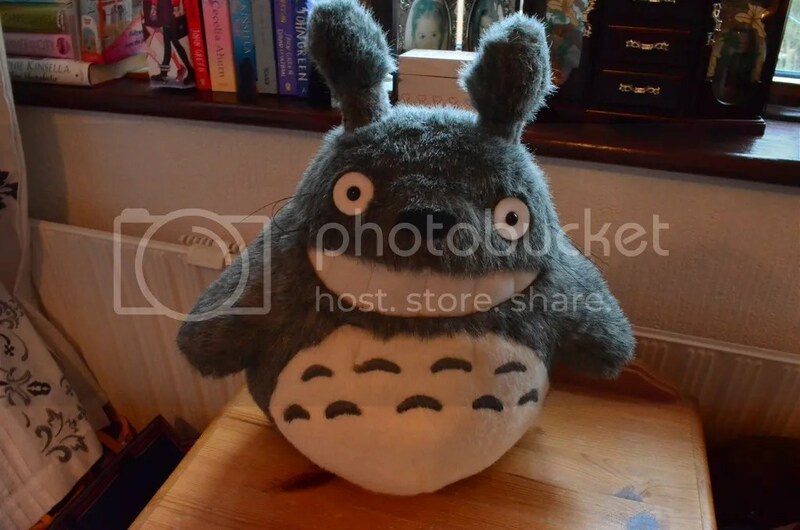 My boyfriend bought me this for Christmas, as he knows how much I love the anime film and also how much I wanted one of these plushies. Way before we even met I’ve always wanted one so when I opened this and it was THIS big I was over the moon. It’s a really hard plushie and you can give him a good squish when you really need one. I like to cuddle him whilst I read or play games as he’s just really comfortable. We have looked over whether or not this is official and we do have a feeling it is, but either way I still love it all the same. I would love the little white and blue Totoro’s to add alongside this one. Hopefully in the future! So those are my 5 unique items. So who do I tag? EVERYONE! Give this tag a go, it’ll definitely make you think. 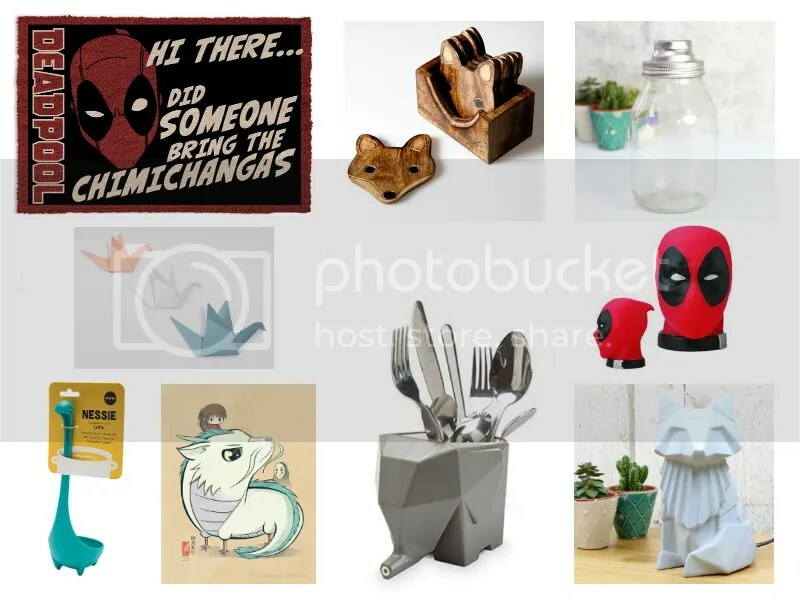 Do you own any of these items, or at least ones similar? Let me know in the comments. Until next time, take care all and I hope all my readers are well.